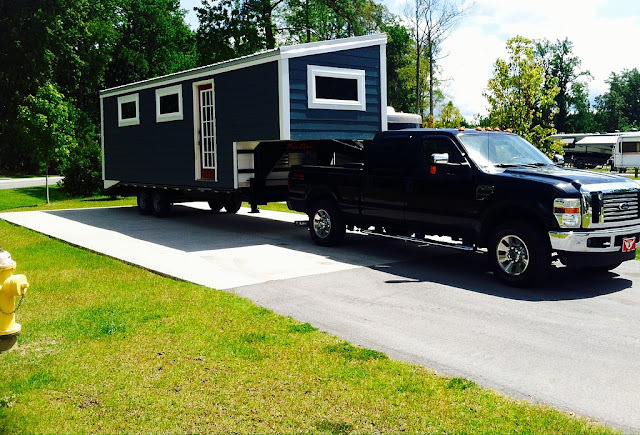 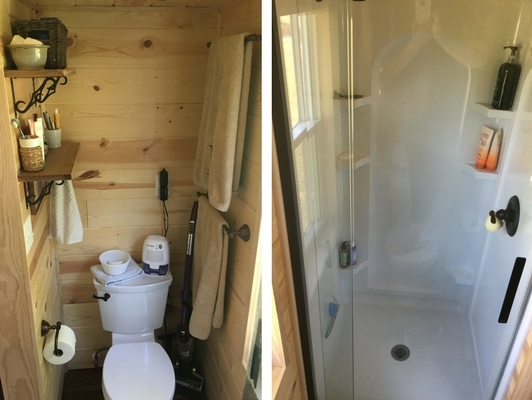 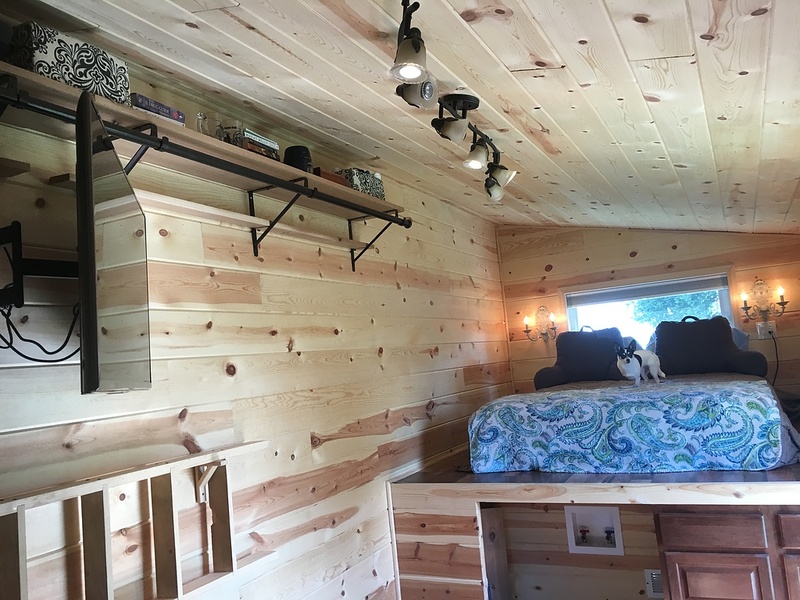 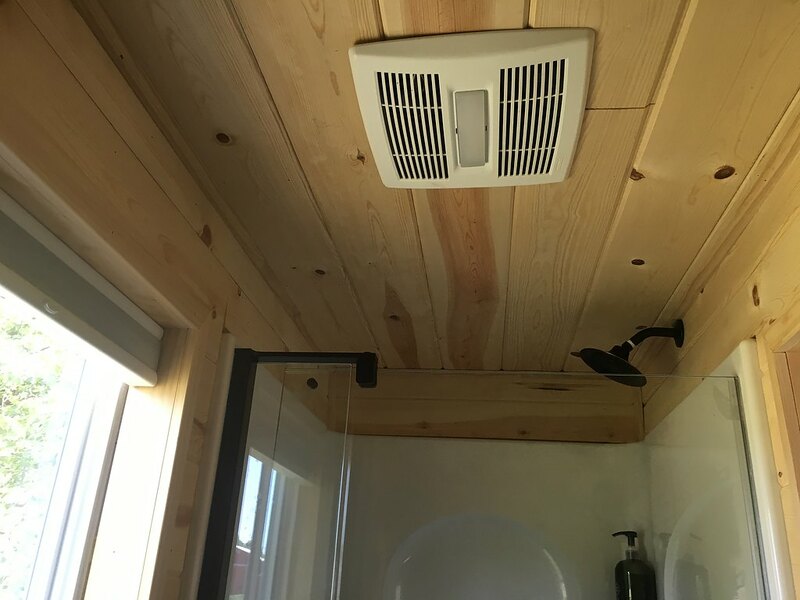 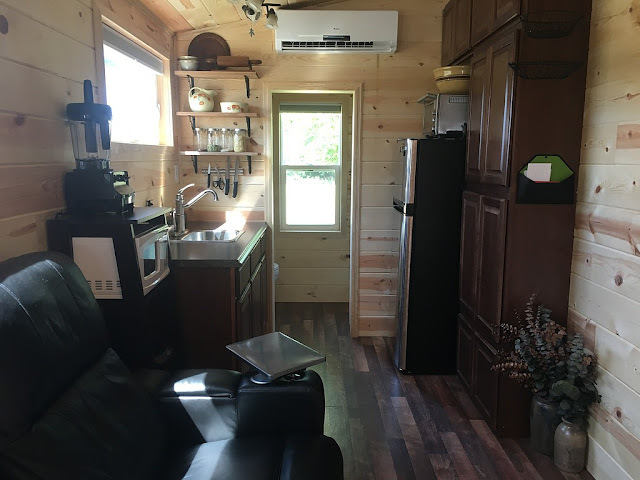 This custom built tiny house on wheels is currently available for sale in Lowell, Indiana. 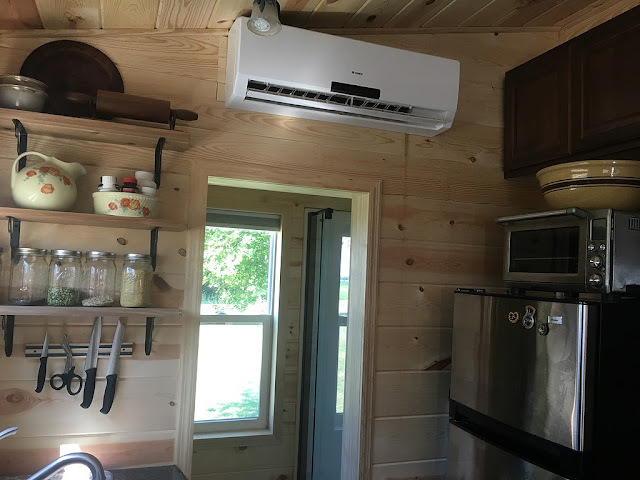 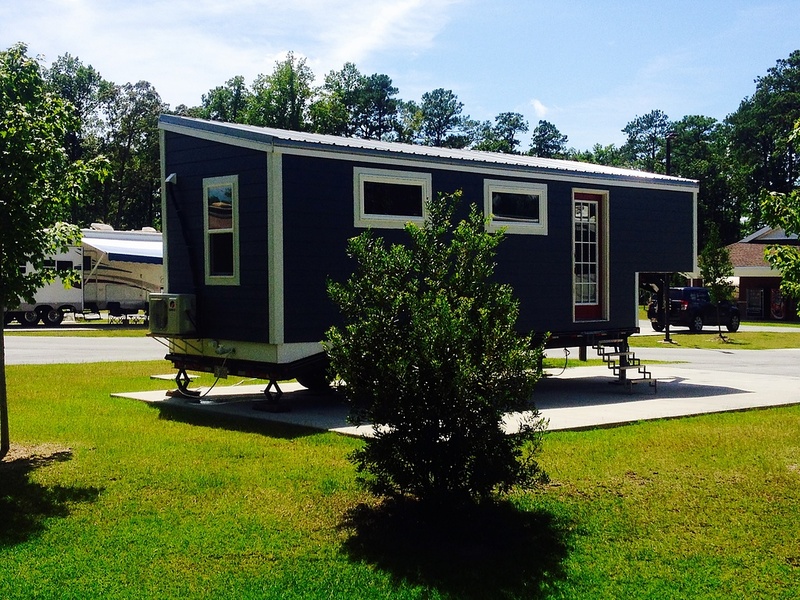 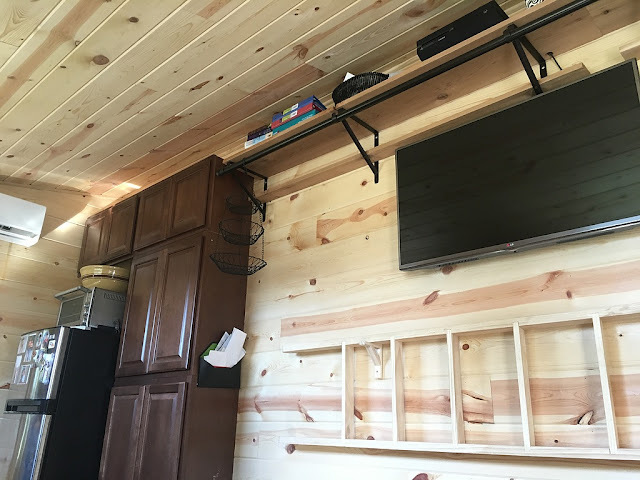 This home is built on a 24 ft gooseneck trailer, and has an interior size of 240 sq ft. The home includes a full kitchen, living room, loft bedroom, and a bathroom. The kitchen comes with a Greville toaster oven, a Nuwave induction cooktop and custom cabinetry. 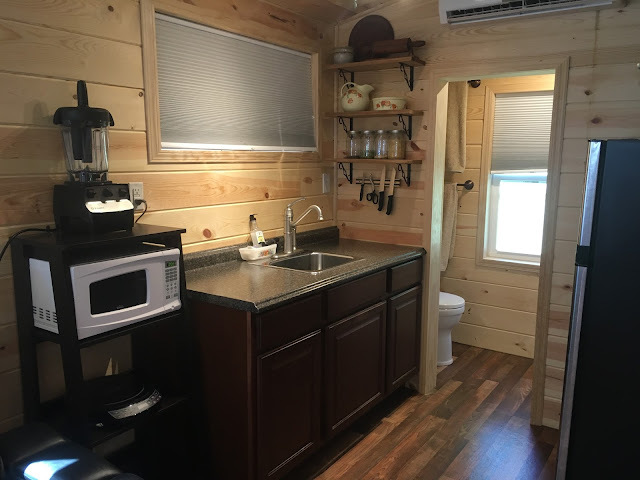 The home is located in northwester Indiana and available for sale for $25,000.